Derek Warren joined Sever Construction as Project Manager in early 2015 and has since been managing projects for several clients varying within the Industrial, Office, Medical and Technology markets. 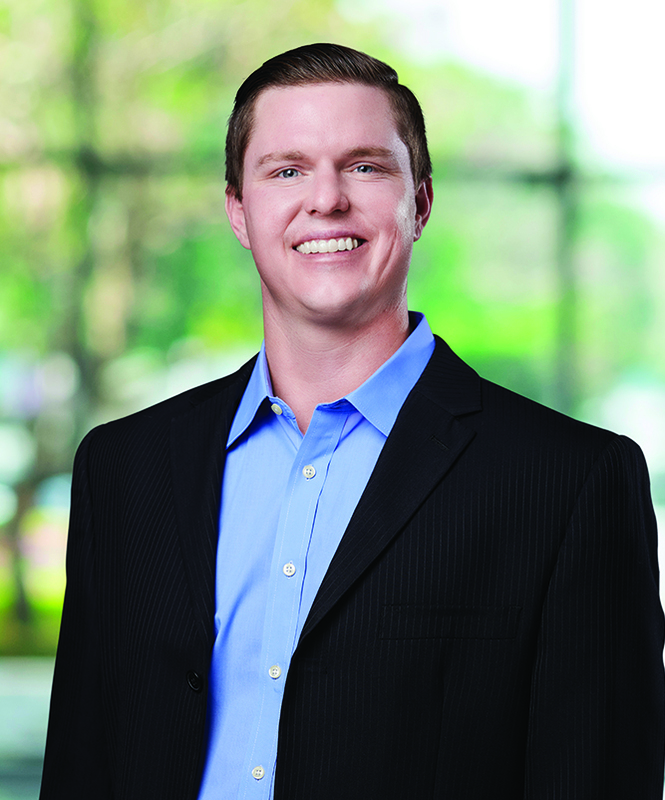 Prior to his role at SCC, Derek held positions at Xcel Energy (c/o Randstad Engineering), Aspen Exteriors, Q3 Contracting, Inc., and United Development Group. Derek is well-versed in managing construction projects as he has had experience in both field and office environments. Over the last ten years, Derek has been a laborer, AutCAD drafter, operations assistant, project coordinator, and assistant project manager/superintendent. Derek understands the importance of proper project communication and appreciates sharing of information. He takes special pride in keeping clients quickly and consistently informed on all things project-related.